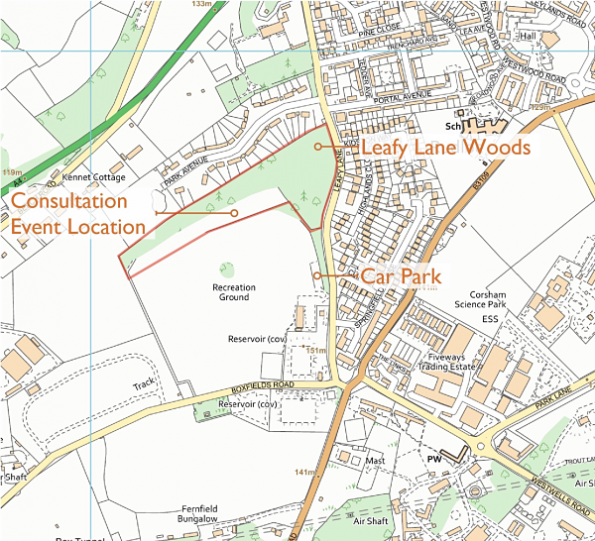 Aaron & Jonathon Bewley Funeral Directors would like to invite the communities in Corsham and surrounding areas to a public consultation on the proposed use of land at Leafy Lane Woods as a Natural Burial Ground. A natural burial is the ideal choice for those seeking somewhere elemental and beautiful to have a funeral and remember a loved one. Located within woods amidst the peace and tranquility of trees and local ecology, a woodland burial ground provides a natural alternative to a traditional cemetery or graveyard. We would offer woodland burial plots and ashes could also be buried or scattered within the grounds. To find out more about this proposal please come and visit us at Leafy Lane Woods, Leafy Lane, Corsham SN13 0JS on Tuesday 23rd April 2019 from 4-7pm, where we can tell you more about how we would maintain and help the woods thrive whilst creating a charming memorial ground.